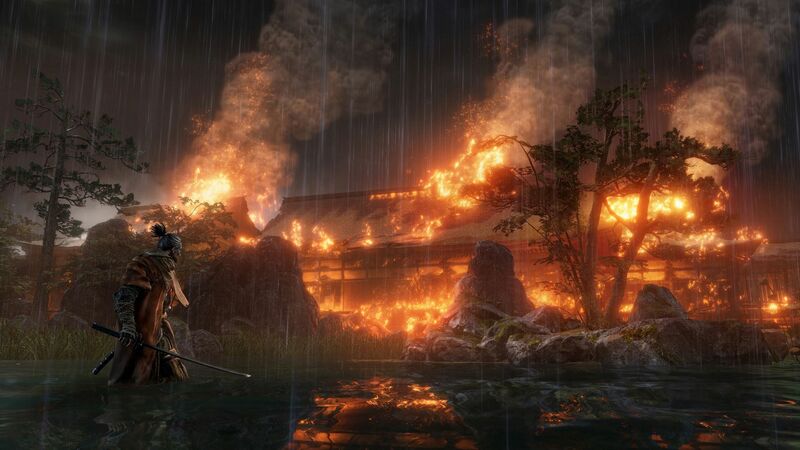 Sekiro: Shadows Die Twice is set in 16th century Japan. Sekiro is a shinobi who is gifted a prosthetic arm and a katana after falling in battle. 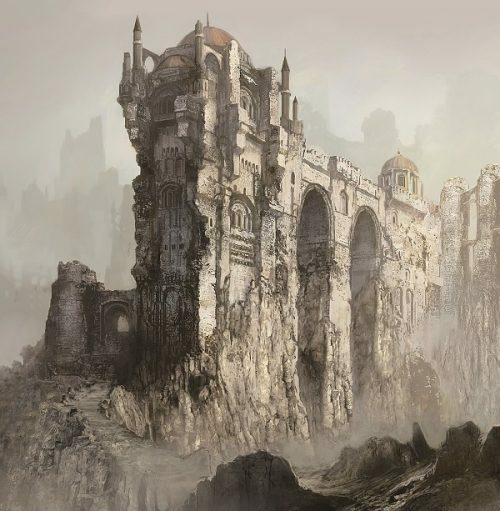 He is sent on a mission to rescue his kidnapped lord and avenge the loss of his arm. Sekiro: Shadows Die Twice is scheduled to launch on PlayStation 4, Xbox One, and Windows on March 22, 2019.